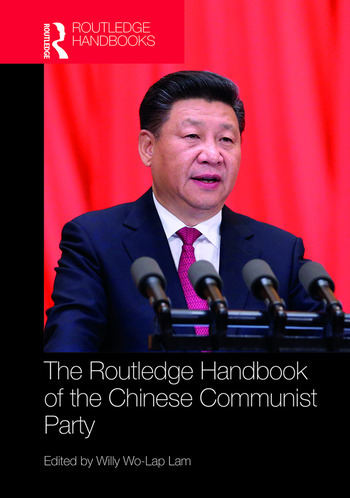 the CCP in the twenty-first century. Go to https://www.bookshop4u.com/lw1 to see Willy Lam introduce the book. Willy Wo-Lap Lam is Adjunct Professor at the Centre for China Studies and the Department of History at the Chinese University of Hong Kong.